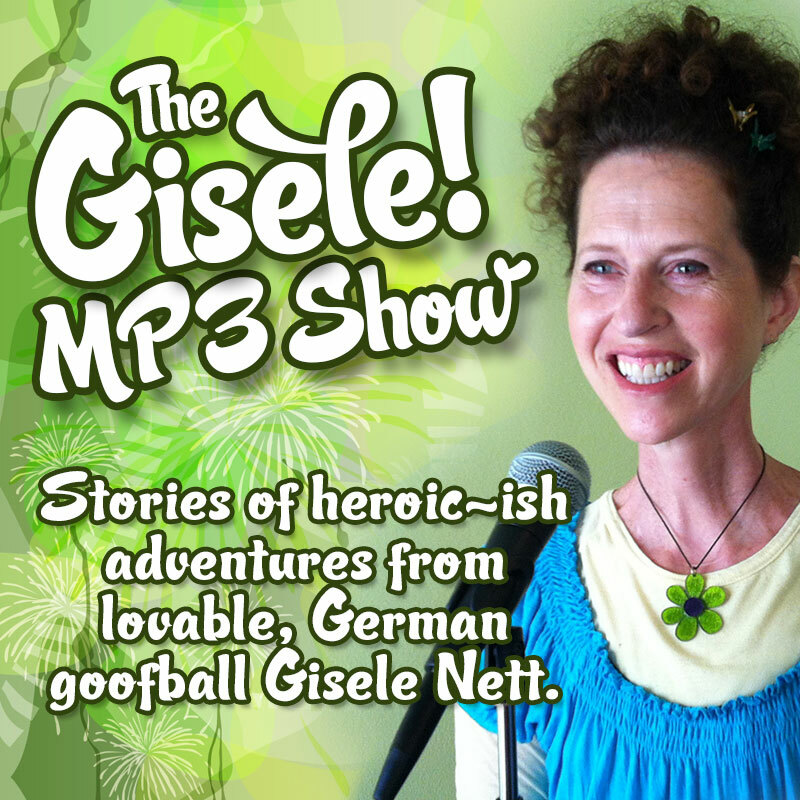 Seven stories of heroic-ish adventures and tiny monumental moments from lovable, German goofball Gisele Nett. YES! We are always open to alternative payment methods. 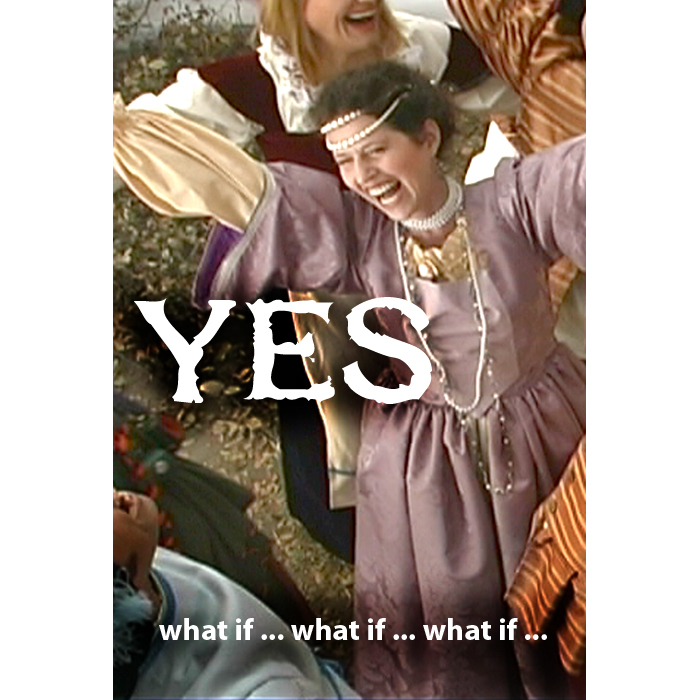 Let us know how you’d like to exchange $5 for the MP3 and we’ll give it a go. You can send a check – make it out to Mad Lively, and send it to P.O. Box 32638, LA 90032. Write your email address in the memo of the check so we can email you the MP3 file. Thank you!